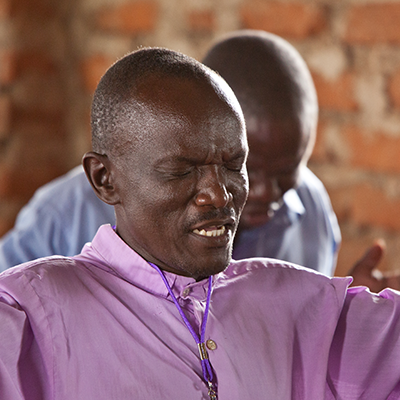 SOUTH SUDAN is war-torn, dangerous and struggling country that desperately needs our prayers for peace. 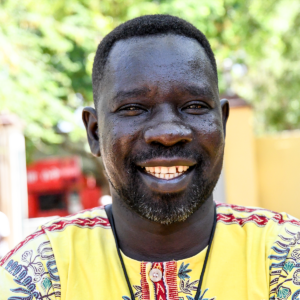 Each month we receive reports from our South Sudan Area Leader and our missionary church planters about the hardships they endure, and it breaks our hearts. 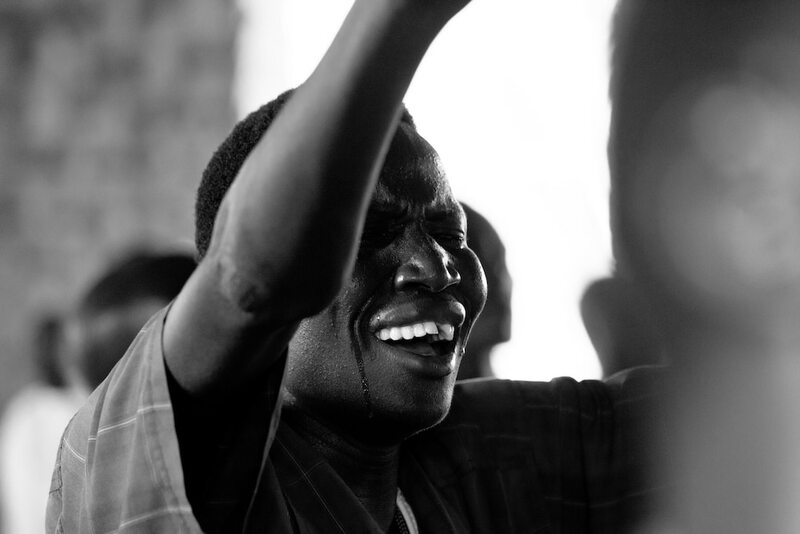 However, in the midst of the turmoil, God is at work, and the people of South Sudan see His hand upon their lives! “I would like to inform you of the current situation concerning the line of communication in our country. The government has closed our main line of communication that covers the whole of South Sudan. Our ministries are operating in three big states and all of them are affected. Also, our movement about the country is very limited. Sometimes we go without network connection for a month because of the government or because the power is out. As you are hearing the news about us, please— we need you to stand with us in prayer! What if for just a few dollars each month you could: share God’s love in a practical way, help the poor and cause transformation in someone’s life? Would you be interested? 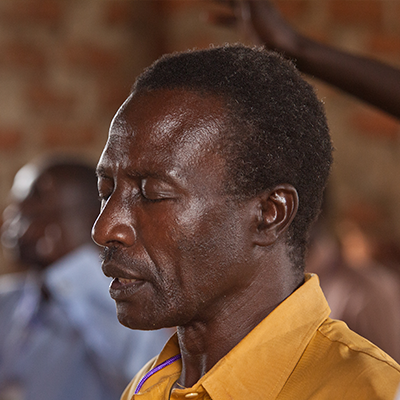 Join us in praying for peace in South Sudan and for blessing and safety for our leaders and church planters. They covet your prayers and are eternally grateful for your support—it’s what keeps them going through these difficult times.